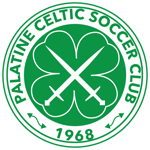 The Palatine Celtic Soccer Club is affiliated with the Palatine Park District and provides youth soccer programs for girls and boys ages 4-18. Our programs feature over 1,700 players in the Palatine Celtic program. In 2018, we celebrated 40 years as a soccer club, one of Illinois' oldest and largest clubs. 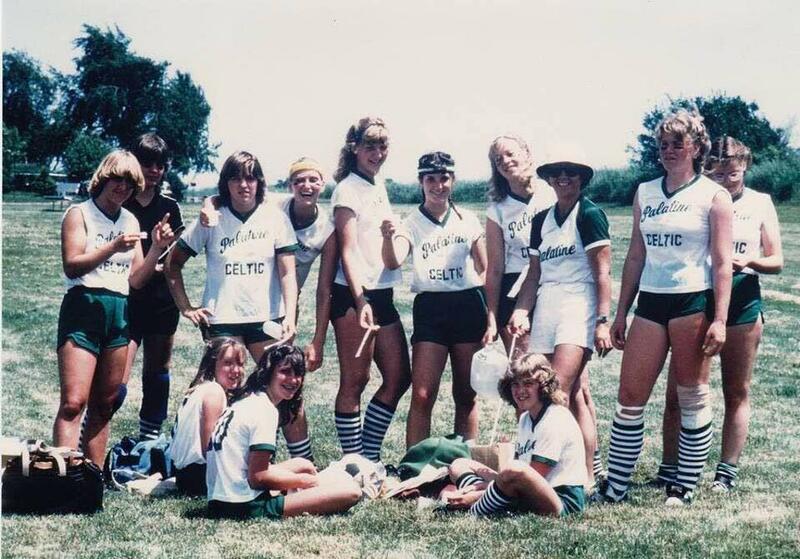 Many Celtic players are current members of the Palatine HS and Fremd HS varsity teams, plus many more players at other schools in the surrounding area. Every year, the Palatine HS and Fremd HS varsity teams battle to take hold of the Kinsella Cup, named after our founder. Palatine Celtic Soccer Club is also home to the Palatine Celtic Cup during Labor Day weekend featuring over 350 teams annually. We will be hosting our 39th Celtic Cup in 2019 and looking forward to bringing close to 10,000 players into our community.